Thank you so much for letting us stay connected! 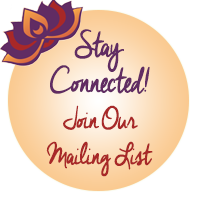 Simply enter your name and e-mail address below and we’ll add you to our mailing list to receive our newsletters, announcements and free gifts! 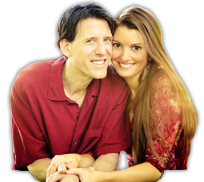 I give Christine and Bret Eartheart permission to send me email about new products, services and special offers.